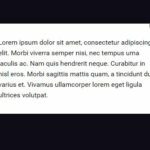 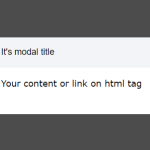 Create the content for the modal. 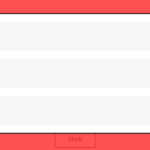 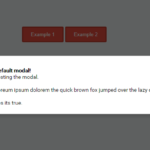 You can also define the inline content via ‘content’ option during initialization. 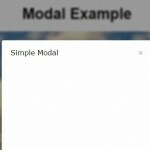 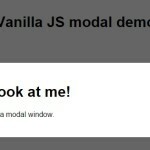 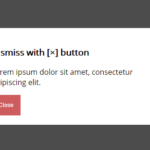 Create a new modal instance.